Please contact us if you have a general enquiry regarding HomeApproved. Please note that HomeApproved provide’s general UK car insurance information and links to other related sites. We are unable to offer advice or information to individuals regarding their specific motor insurance related matters. 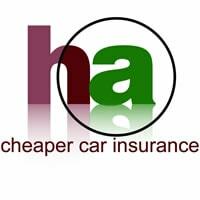 If you are actively searching for a new car insurance quote, and looking to SAVE money on your next policy then click through to the HomeApproved Cheap Car Insurance home page and you will find the relevant get a quote buttons at the top of the page. If you require advice or information on your car insurance policy, or need to make a claim please contact the insurance company directly. Our preferred method of contact is by e-mail.